PVC banners are ideal for both indoor and outside use. You can select the size you need below - 6ft x 3ft is a popular size! Please use the dropdown box to select your finishing options (hems/eyelets/pole pockets etc). We also stock a range of fixings you can add to your order if necessary. For large orders of over 20 banners please email or call for a quote. 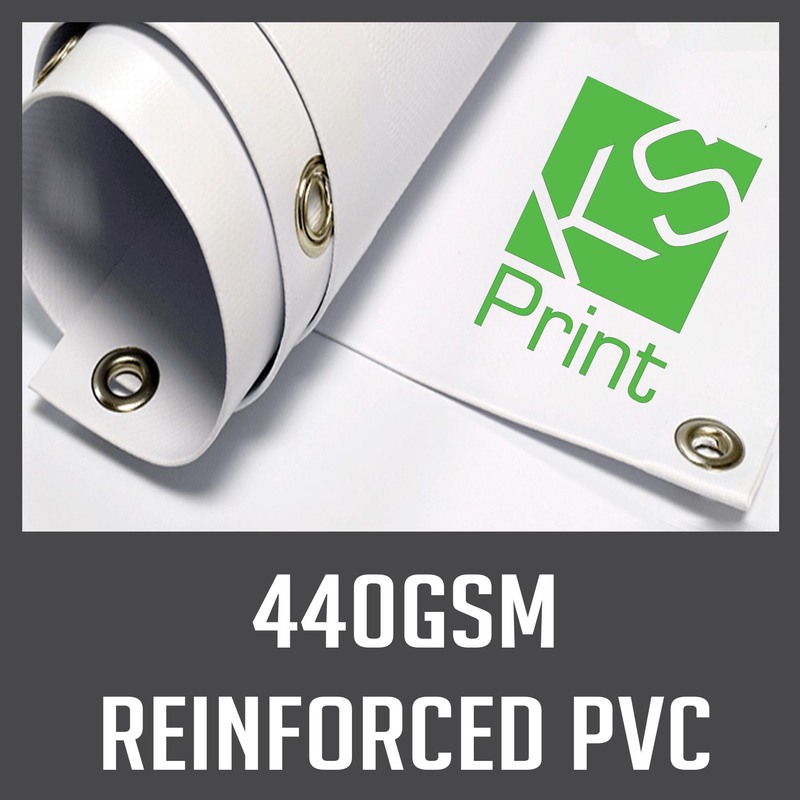 If you have any questions please call us on 01732 668006 or email info@ks-print.co.uk.